Forty years after Billie Jean King defeated Bobby Rigs in the famous Battle of the Sexes, tennis fans in the Greater Philadelphia area have a chance to see a modern-era matchup of local tennis standouts. 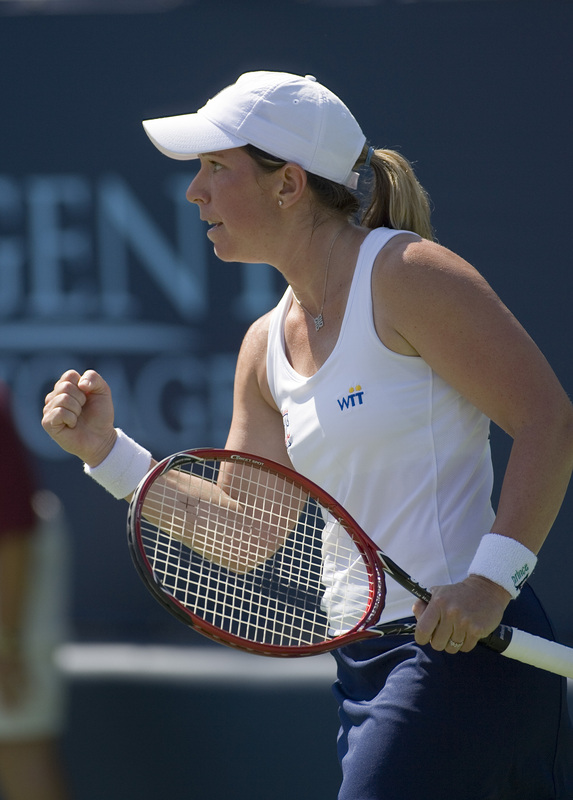 Former Philadelphia Freedoms star Lisa Raymond will lead the women’s team in a head-to-head matchup against Freedoms head coach Josh Cohen and Merion Cricket Club head pro Pascal Collard in an exhibition Battle of the Sexes doubles match on Friday, April 19 at Merion Cricket Club. The match will be played under Mylan World TeamTennis rules and will begin at 7 p.m., with doors opening at 6:30. Raymond’s partner for the match is yet to be announced. Raymond brings an amazing tennis resume – including 11 Grand Slam titles – to Merion. 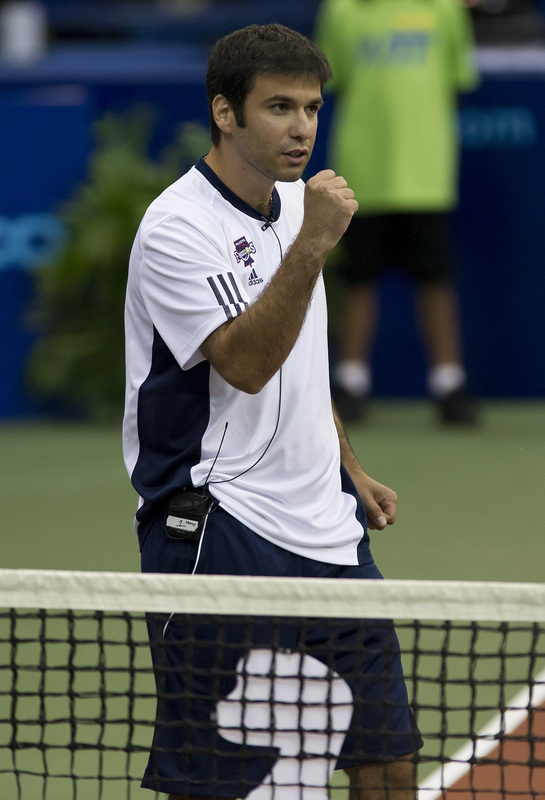 A native of Norristown, Pa., Raymond continues to thrive as one of the world’s most accomplished doubles players. She has competed on nearly every stage of tennis, representing of the United States in the Olympics, Fed Cup and more. She’s earned a doubles title in each Grand Slam event. Cohen, who is entering his second year as the Freedoms’ coach, was one of the United States’ top players throughout his junior year and earned All-America honors at the University of Miami (Fla.) as one of the most outstanding college players in the country. His ties to Miami mean a natural rivalry with Raymond, who was a National Champion and All-American at the University of Florida. Tickets are on sale for just $25 and also include admission to the July 19 Freedoms match against the Orange County Breakers. Rising American star Sloane Stephens will suit up for the Freedoms that night. To order your tickets or for more information, call the Philadelphia Freedoms office at 215-667-8132, or email cmcclure@philadelphiafreedoms.com.